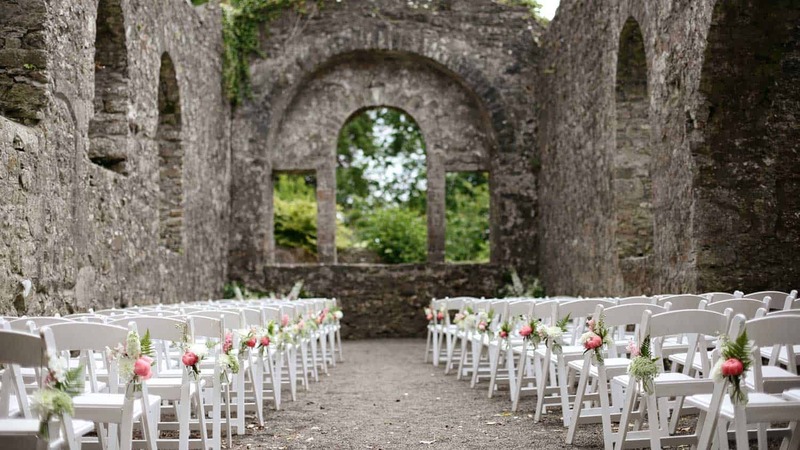 Grab a glass of sparkling and wander around Loughcrew Estate, see a sample set up of the newly restored reception areas or visit the church ruins of St. Oliver Plunkett. The inviting fire pit will be at the heart of the open day in the central unique cobbled Courtyard. Gourmet Food Parlour (Loughcrew Estate’s preferred caterer) will be on hand for designing your bespoke menu and see beautiful flowers arranged by Brigid of Fernwood Flowers. Deborah, Emily and Áine will be on hand to chat through your questions and set the scene for your Big Day! Email deborah@loughcrew.com or phone 085 113 8966 to secure your preferred time.